How to use water outdoors without wasting 1000s of litres. Blockages caused by unflushables lead to sewer flooding of homes and environmental pollution. We are here to help you with anything you need – moving house, paying bills or extra support with leakage or flooding. Also find some top tips on easy ways to save drops! We’re on hand to help with any billing or service queries you might have, or you can live chat with us too! A meter measures the water you use, so you only pay for what you use. We’re leading the way in raising awareness about how essential water is to life, people, the environment and economy. We have the great outdoors to explore! Discover our spectacular water parks, all year long events and an awesome range of activities and adventures to surely wet the appetite for fun filled perfect family days out. Set around beautiful Rutland Water and covering 4,200 acres of open countryside, the park offers everything from walking and cycling to fishing, watersports and climbing. 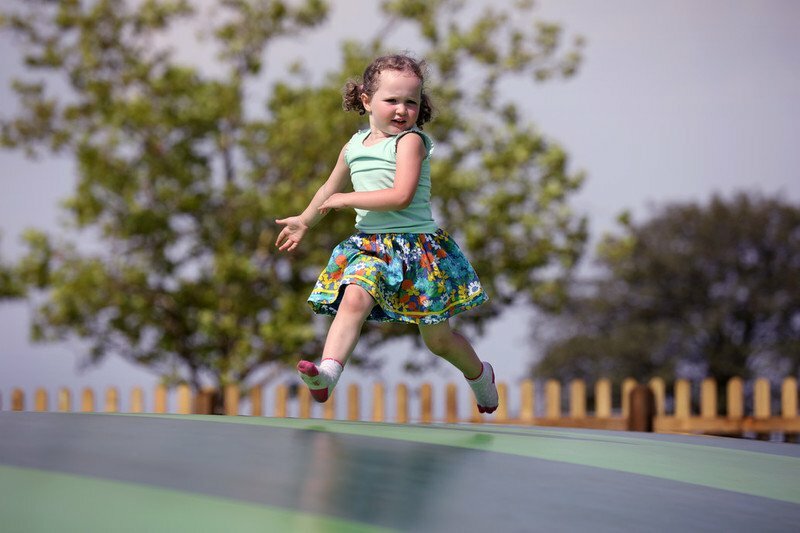 Located within the stunning countryside of Suffolk, Alton Water Park stretches across some 400 acres and is the perfect place to while away an hour or a whole day. Nestled in rolling rural Northamptonshire, Pitsford Water offers something for everyone. Whether it is to fish, to enjoy the abundance of wildlife or simply to get out and about in the great outdoors, our 114-acre Victorian reservoir in Ravensthorpe is the perfect place to visit. With four lakes and situated by an old weir and mill pool on the River Wensum, Taverham is a haven for anglers, walkers and nature lovers. We’ve been named the UK’s best place to work by employer review site Glassdoor. Do you want to join our big proud team? Our employees are at the heart of our business helping to make every day great for our customers.